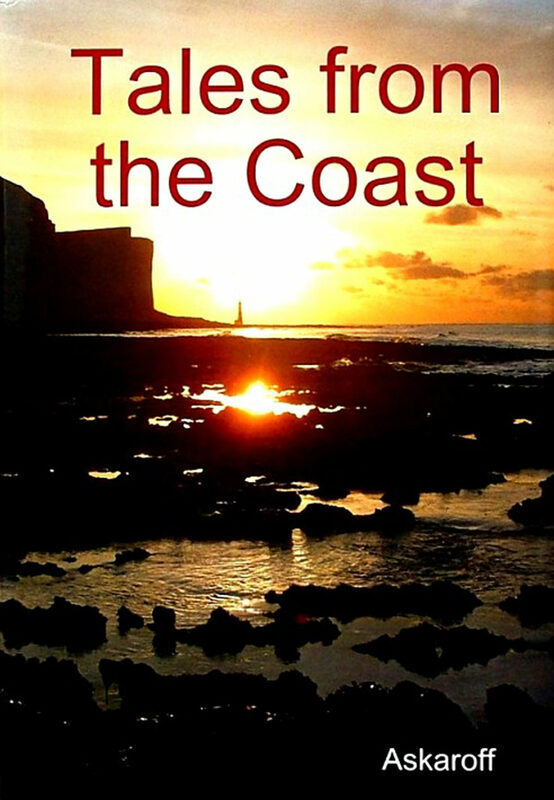 In Tales From The Coast by Alex Askaroff, Alex brings England's history vividly back to life. His tales are by the men and women who are keepers of memory. As you travel the roads and lanes of Sussex with author Alex Askaroff, wonders and delights unfold. You'll meet the grown up Nuria, the girl in the Salvador Dali painting asleep under a rosebush cuddled with Dali's pet lynx, and visit the mill pond haunted by Vivian Leigh's ghost. You'll stand on the ground where Harold fell and William the Conqueror, by strength and luck and cunning, claimed a country. You'll be welcomed by Cockney royalty, and entertained by the Eastbourne tailors who sewed maternity dresses for Queen Elizabeth II. Veterans and farmers, hops pickers and mill-workers, all of them are revealed as extraordinary “ordinary” folk in this compilation of true stories from the English coast.